This is amazing news that would not have been possible without your help, but their journey is far from over. 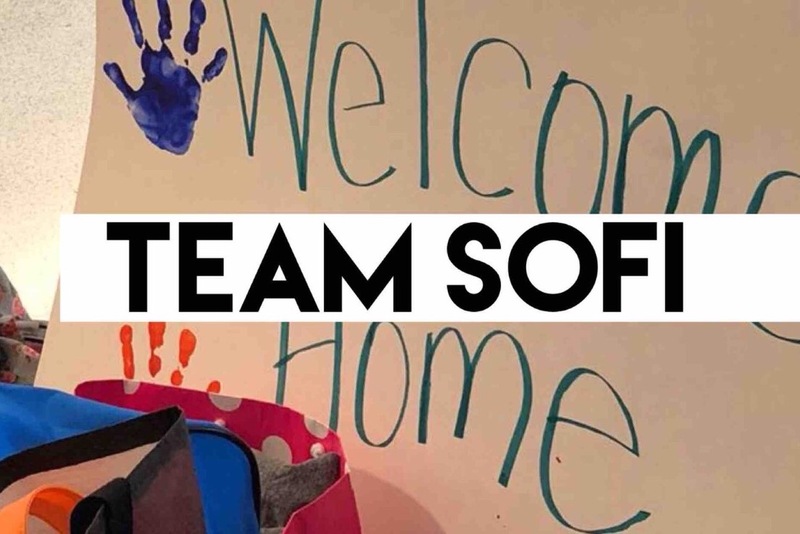 In order to continue to support Sofi in a safe and healthy environment, they need your help. Sofi’s grandmother and mother cannot legally work in the United States until after their hearing. In the meantime, your continued support will allow us to provide practical resources such as clothing and household supplies as well as connect them with doctors, counselors, and continue to provide for legal services to help them get through this ordeal.